A private, disposable phone number can come in handy when you don’t want to give out your actual number. 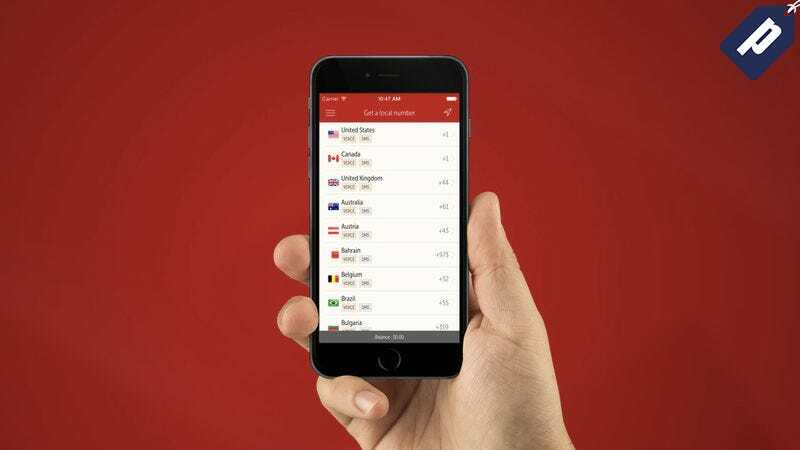 Hushed gives you a secure secondary phone number, and a lifetime subscription is down to just $25 today. Use code BYESUMMER10 at checkout for an extra 10% off. A yearly subscription will run you about $30, but right now you can get a lifetime for just $25. Hit the link below to learn more and grab yours today, and enter code BYESUMMER10 at checkout for an extra 10% off.